Your library may be eligible for grant funding to assist with the cost of a new TLC automation system. 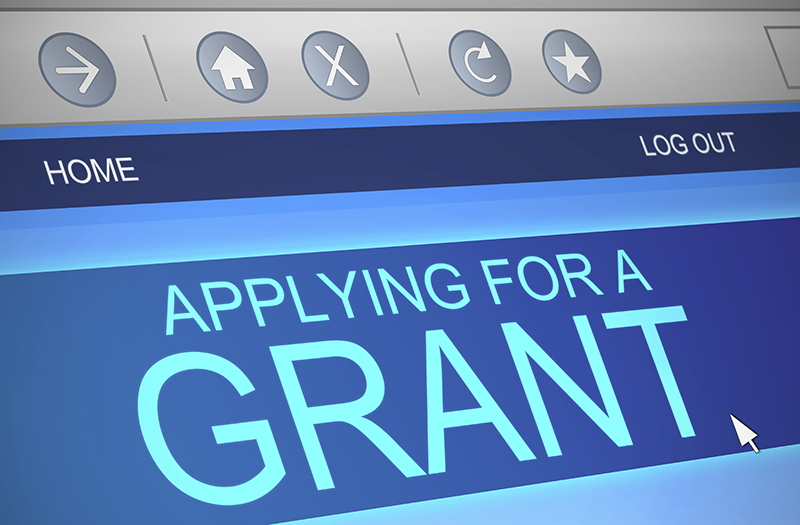 Finding and applying for appropriate grants can be a daunting process, but the payoff is well worth the effort. Here are some helpful links to get you started. Grants.gov: A centralized location to find and apply for federal funding opportunities. The system houses information on over 1,000 grant programs and vets applications for 26 federal grant-making agencies. ALA Grants: A diverse assortment of public and private grants for libraries and librarians administered by the American Library Association. Scholastic Grants: A frequently updated listing of public and private library grants that support library programs and initiatives that help young people. K-12 Grants: Financial awards available for U.S. schools, continuously updated by THEJournal.com. Finding the Funds: Renaissance Learning provides valuable advice on writing grants for educational initiatives, plus a comprehensive list of funding opportunities. LibraryWorks: A variety of time-sensitive and ongoing grant opportunities for libraries. IMLS Services: The Institute of Museum and Library Services offers a searchable database of grants available for libraries across the United States.